WOW!! We have hit 13,000 SATISFIED Custom Closets and Bedroom clients!! 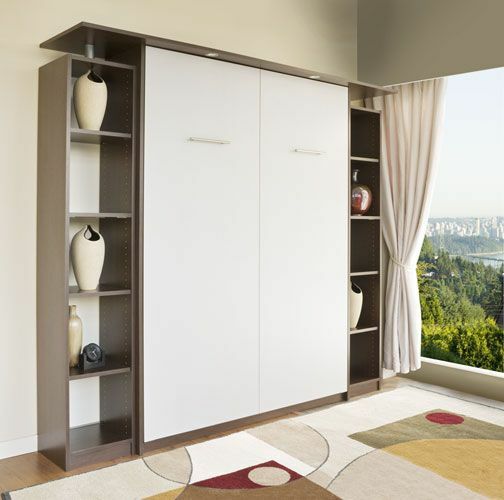 We have helped our clients with a wide range of organizational needs from custom closet design, Murphy bed additions, home offices, garage cabinets and garage flooring. We appreciate your referrals and repeat business. Thank you to all of you and here is to 13,000 more! !